2013 launches a "solar boom" that won't quit anytime soon | West Coast Solar, Inc.
Over the past couple of weeks, we’ve used this blog to talk about how a surging demand for solar power is sweeping not only the United States, but the entire world. Since the manufacturing price for solar panels has declined by almost 100 percent over the past 30 years, consumer demand has risen and investors are looking at solar in a whole new light. According to CNBC News, “The Next Solar Power Boom Is Coming,” and it’s going to be big. 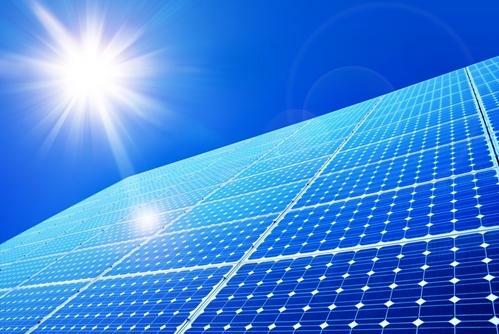 CITI analyst Jason Channell has predicted solar installations will grow at least 5 percent across the globe this year, and will climb as much as 17 percent or higher in 2014, CNBC reports. Recent trade spats between the European Union and China have clouded the manufacturing outlook for solar power, but Channell isn’t concerned. According to his analyses, the next wave isn’t going to be in manufacturing, but in storage. Consumers need an end product that is easy to use and functional. In response, that means solar technology is advancing to the point where photovoltaic cells can store more power for longer. For the end user, this means less time will be needed for charging solar-powered machinery, and more time can be spent using it. If you’re thinking of converting your California home to solar, call the professionals at West Coast Solar. These California solar installers can provide you with the most current information available, and help you make the right decisions for your individual needs. Visit westcoastsolar.com or call 925-516-3900 to set up a consultation today.